For years I grew this plant’s big brother, Cephalaria gigantea. I liked its tall, airy stems and scabious-like flowers that start in July and are still being produced in October. 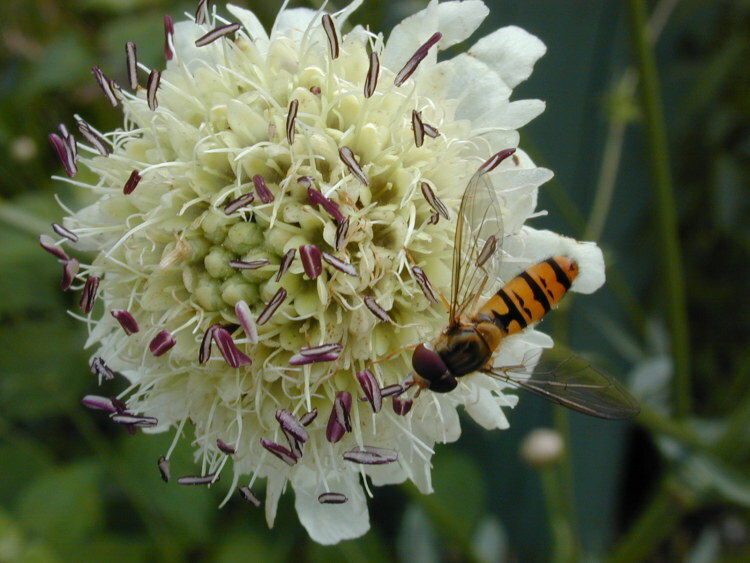 Then, in the Bagatelle gardens in Paris, I came across this species of Cephalaria: it is shorter, has finer foliage and paler, cream-coloured flowers. It is a far superior plant. So out came C. gigantea and in went my new discovery. I was pleased to find out that it self-seeds far less than C. gigantea and that bees and insects love the flowers. Mine is in a border but I have recently seen it dotted though a wildflower meadow where it looked very handsome.